Throw the best ever shindig in your homestead and leave a lasting impression with these fall harvest party ideas! Want a vase that will stand out? This DIY floral pumpkin vase clearly speaks of fall’s glorious beauty. Display this as the centerpiece of your fall harvest party and for sure it will garner genuine compliments. Isn’t this homemade fall tree whimsical? This will give your party venue some much-coveted cozy fall atmosphere. 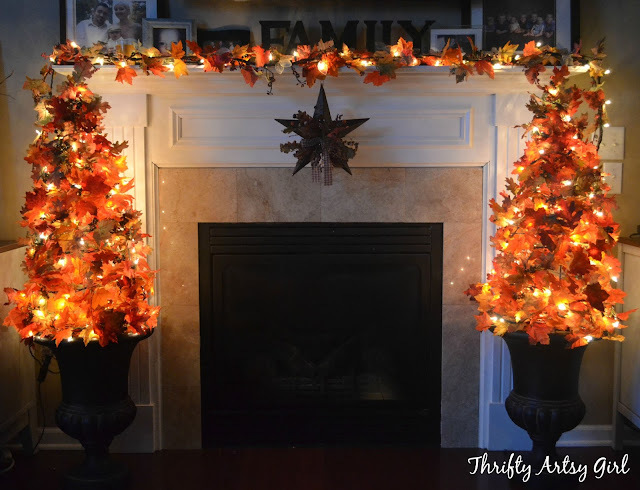 Grab a tomato cage, Christmas lights, fall leaves garland, ribbon, plus a topper, and you have yourself a homemade fall tree. 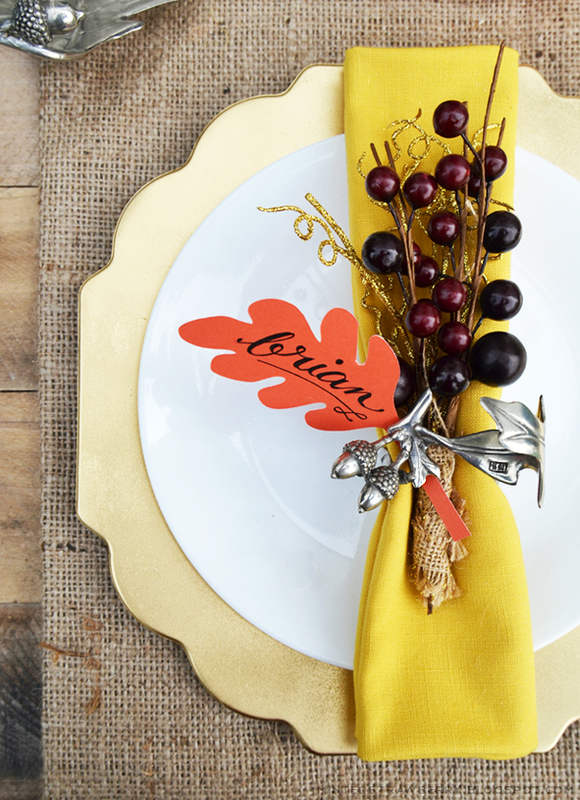 Get your guests excited for fall with this fall tablescape with DIY floral plate charger. This beautiful fall floral project is incredibly budget-friendly. So if you have some old plate chargers you’ve held onto, give them a new lease on life to grace your fall harvest party. This one really got me into a DIY frenzy because I have old plate chargers! Start your pumpkin decoration with just three things: a pumpkin, washi tape, and scissors. An insanely fun project with endless possibilities. So go nuts with your creativity and make the fall staple pumpkin shine at your fall harvest party! A party is not complete without any banners and bunting, right? Make your fall harvest party more festive by creating this DIY fall wood banner. It’s a quick and easy project using basic craft supplies. This adorable fall wood banner will add a natural and rustic charm to your fall party decorating ideas. When the party is just getting started, it’s so easy for your guests to get confused about where they should sit. Don’t let this happen and spoil the fun – make sure your table setting has a touch of fall that doubles as a name card. Throwing your fall harvest party indoors? No worries, because you can still make it feel outdoorsy, complete with wonderful fall colors courtesy of this super easy DIY autumn leaf backdrop. Who can go wrong with keeping it oh-so-natural? The beauty of rustic elements definitely can stand on their own. Grab some real gourds, real pumpkins, real branches, and other wonders of nature you can find in your garden or backyard to recreate this amazing DIY centerpiece. This outdoor fall harvest party set-up is such a great inspiration for an outdoor party. Grab some hay bales and repurpose an old door to make a table to hold your party essentials and entertain your guests. Every party needs to be organized! If you need an on-theme organization idea for your fall harvest party utensils, here’s a very simple and quick fix. Grab a mason jar, fill with some candy corn, and voila, a cool fall utensil holder! Keep the party going with this fun pumpkin ring toss game. A classic fun game for all ages1 Grab some rings and pumpkins and the game is on! These DIY confetti balloons are absolutely fun for the kids, but let the kids-at-heart do some popping too! I’m sure they’ll love the festive showers of confetti–try making them in fall colors! Here’s the easiest yet the grandest fall harvest party activity — the great pumpkin scavenger hunt. This will surely keep all your guests, both young and the young at heart, entertained. Tuck the vibrant minis under the tables, above the trees, and anywhere on the party site. Let the hunt begin! It’s apple time! Have your guest feast only on the best. 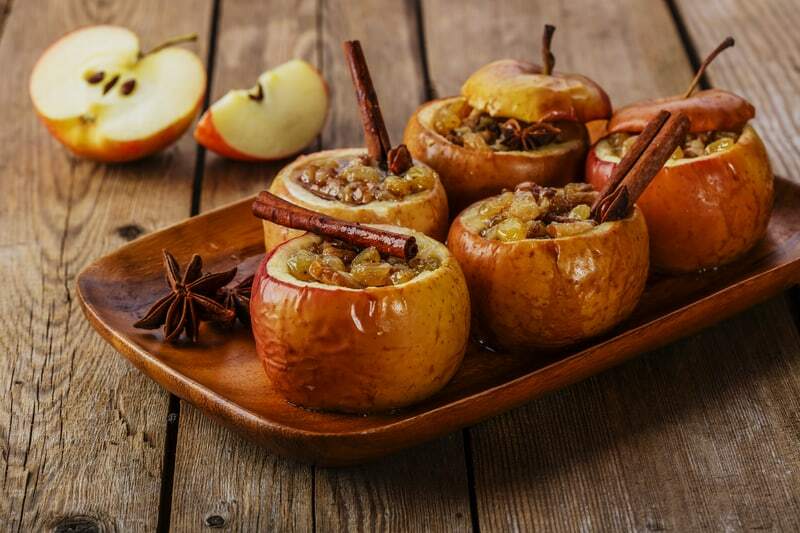 This mouth-watering recipe for baked Honeycrisp apples is the sweetest and crispest of them all. In doubt? Well, bake it and taste for yourself. 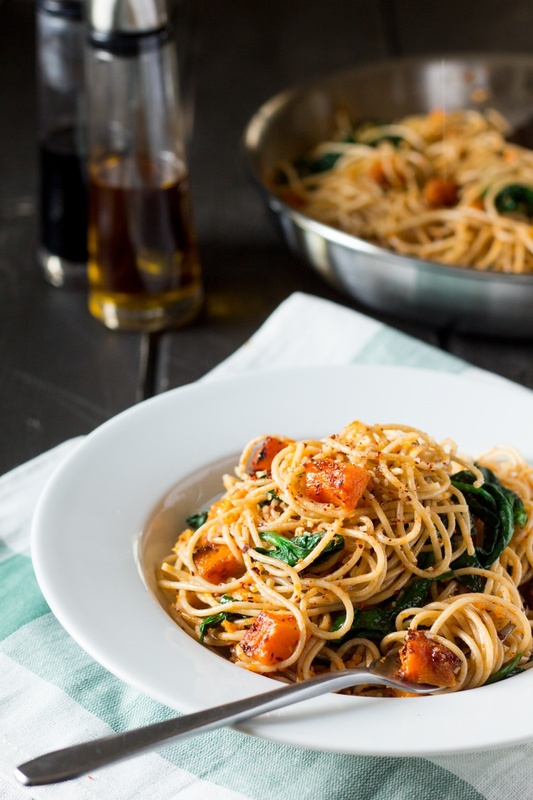 The mild sweetness of roasted pumpkin and the tanginess of spinach in this delectable spaghetti recipe will surely leave your guests asking for more. It also has a bit of spiciness and nuttiness, making it more scrumptious. 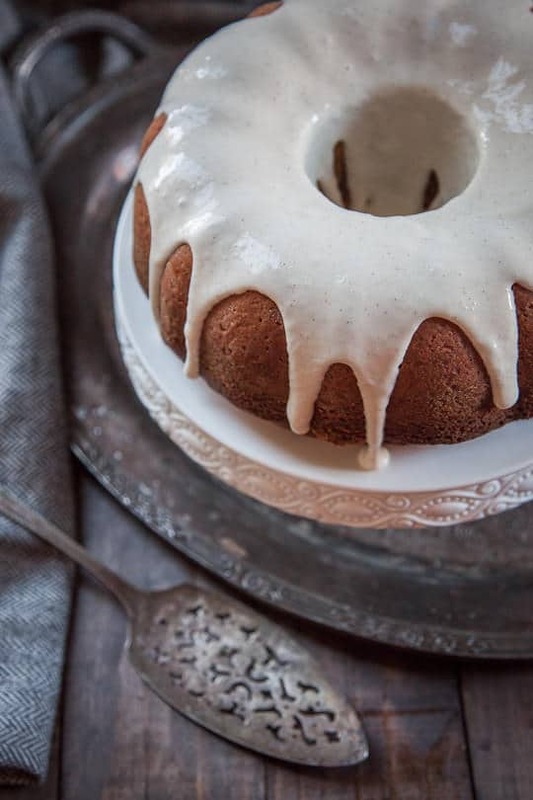 This fabulous recipe for pumpkin bundt cake with brown butter and bay leaf is perfectly delicious for your fall harvest party. As it bakes, the aroma will fill your homestead with a spicy scent. It’s the perfect palate cleanser to serve after a hearty party meal. 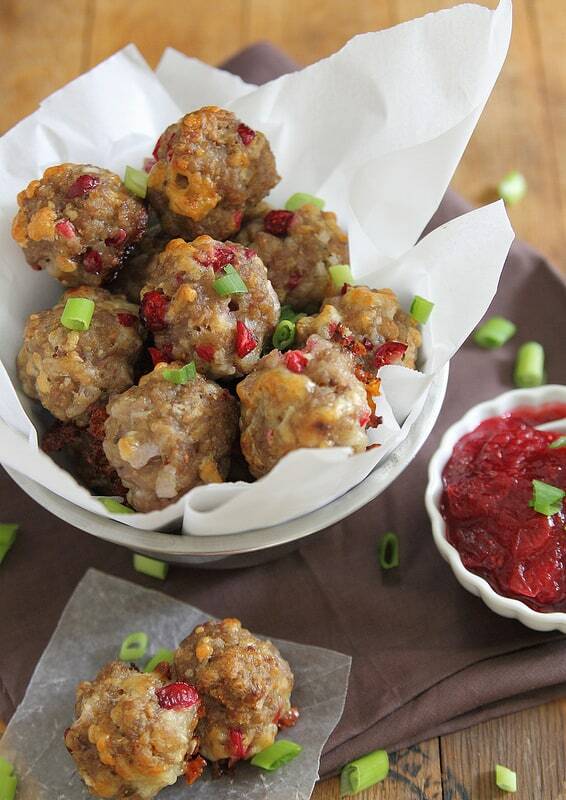 These cheddar sausage bites are filled with the goodness of fresh cranberries. An awesome appetizer for any party. 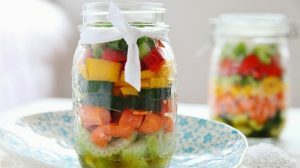 It’s an easy but tasty recipe you can make as snacks or for quick dinners. There you have it, fellow homesteaders! These are just a few fall party ideas to help you kickstart your party planning, so feel free to use them as inspiration. Enjoy mixing and matching ideas to host the best fall party ever! But of course, don’t forget that this the season to give thanks for all that you have. Ready to throw your homestead fall harvest party? Let us know how it went in the comments section below! Editor’s Note – This post was originally published on October 31, 2017, and has been updated for quality and relevancy.